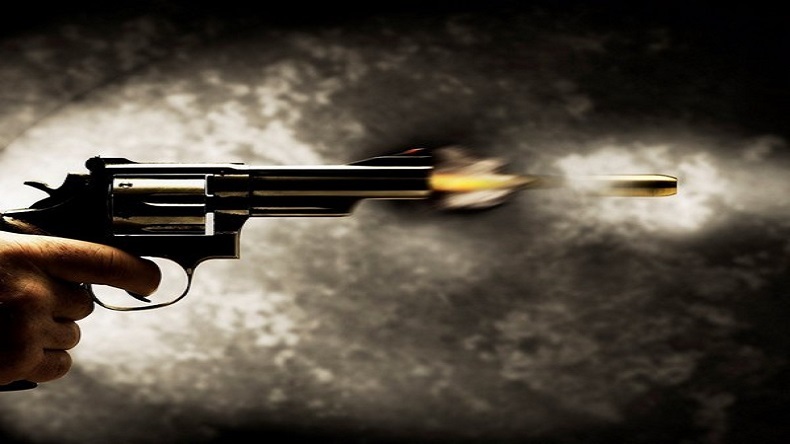 Bihar government officer shot dead in Patna: A Bihar government officer was shot dead by unidentified men at his Patna house. The deceased was later identified as Rajiv Kumar who was an undersecretary-level officer. Rajiv Kumar was posted at Patna Secretariat under the Department of Planning in Patna. On Tuesday morning, Bihar government officer died after being shot at by a group of unidentified men. The deceased was later identified as Rajiv Kumar who was an undersecretary-level officer. Rajiv Kumar was posted at Patna Secretariat under the Department of Planning in Patna. As per reports, the incident took place when Rajiv Kumar was at his home. Sources add that after the neighbours heard gunshots they rushed to his house and took him Ruban Memorial Hospital (RMH) in Patna, Bihar. Commenting on the incident, the investigating officer said that it is suspected that Rajiv Kumar was killed during a robbery attempt. The investigations to ascertain the reason behind the killing of a Bihar government officer is said to be underway. The investigating police are said to be probing all the possible angles to nab the accused at the earliest. The killing of a Bihar undersecretary-level officer comes just a few hours after Rashtriya Lok Samta Party (RLSP) leader Manish Sahani was shot dead inside his office premises. The killing of Manish Sahani took place in the Jandaha area in Bihar’s Vaishali district. According to eyewitnesses, the incident took place while the RLSP leader was coming out of his chamber at Jandahan block office. The accused were said to be on a vehicle and fled from the spot soon after opening the firing on the RLSP leader. The following reports emerge just a few days after the Bihar government was being criticised over Muzaffarpur shelter home rapes cases. Reacting over the criticism, Bihar CM Nitish Kumar said that he was ashamed of this incident. He added that probe has been initiated to nab the accused involved in the matter.